for unto you Is Born this Day, A Savior, which IS Christ The LORD.
. 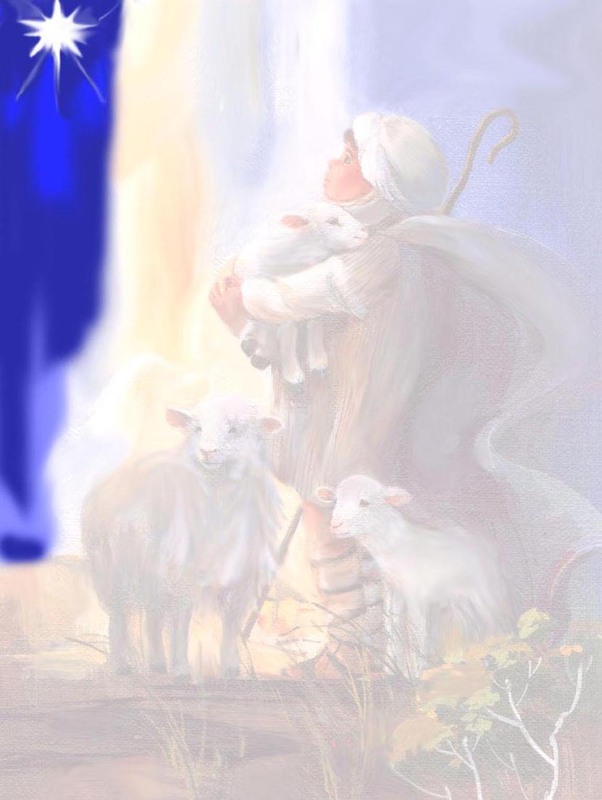 Sing Along To "Silent Night"
show forth from day to day His Salvation. so it shall be eternally. Our GOD will Make us free. .Give to The LORD, Glory and strength. and the Peace of Forgiveness. in joy and peace on Earth. "The Beauty of His Righteousness". "FAITH PAST THOUGHT" "A SAVIOR" "The Gift"
O Sing to The LORD a new song: sing to The LORD, all the Earth! "THIS GIFT OF LOVE AND JOY "
"WE KNOW HIS LOVE" (c) Copyright 2001 By Gerry M. Kaye. All Rights ReserveD.